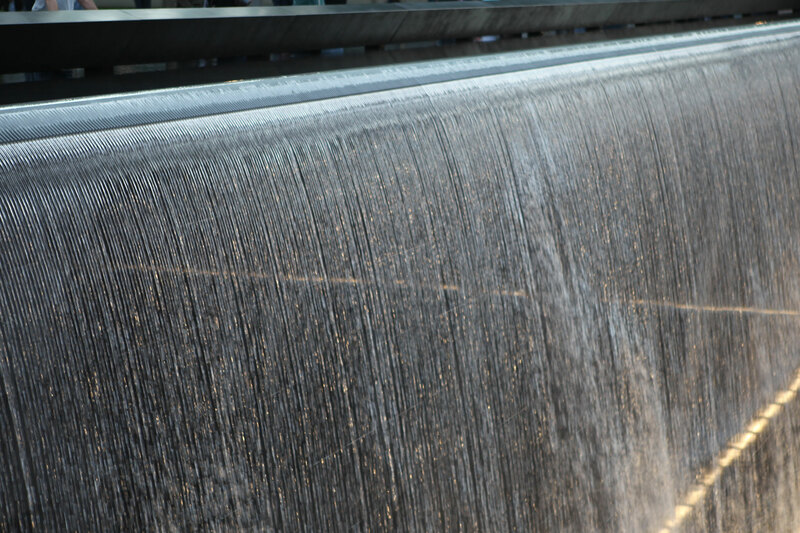 Delta Fountains was honored to join the team that created the largest, man-made waterfalls in the world, built to remember those whose lives were lost at the World Trade Center in 1993 and 2001. Located in the exact footprints of the Twin Towers, the 9/11 Memorial North and South Fountains have combined recirculating systems that pump as much as 78,000 gallons of water at peak performance, every minute of every season. The water flows over the walls of the memorial's two deep reflecting pools and then into catch basins for recirculation. 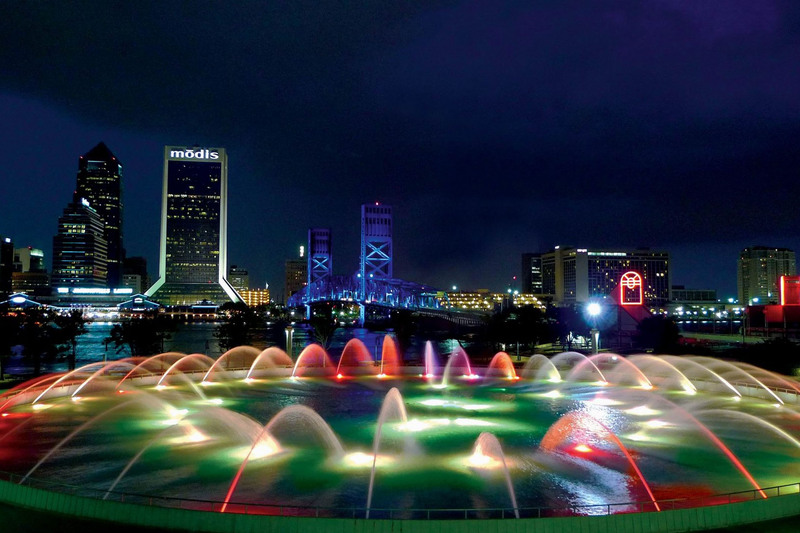 Created in 1965, Friendship Fountain remains one of Jacksonville's most recognized and enjoyed icons, prominently located along the downtown riverfront. Delta Fountains performed an overhaul of its operating systems and an infusion of modern technology to save energy costs and add lighting, motion and sound. 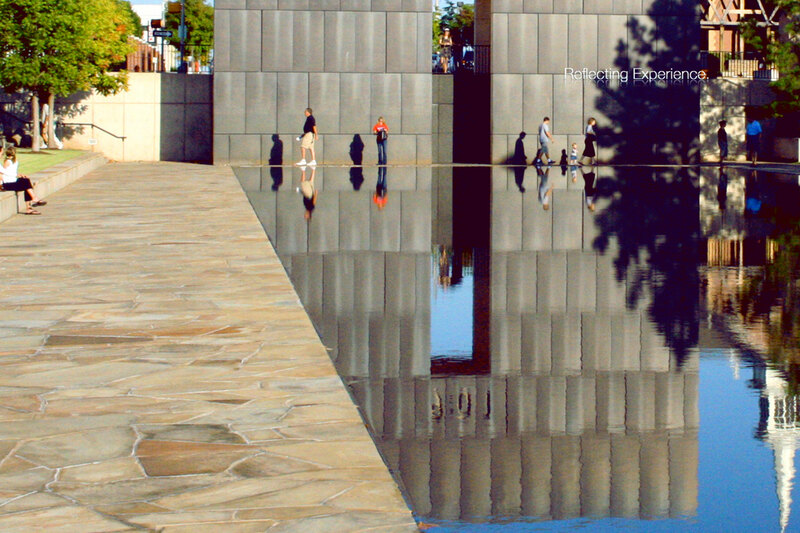 Delta Fountains was honored to be part of the team to design and construct the Oklahoma City Memorial reflecting pool, built in honor of the lived lost on April 19, 1995. 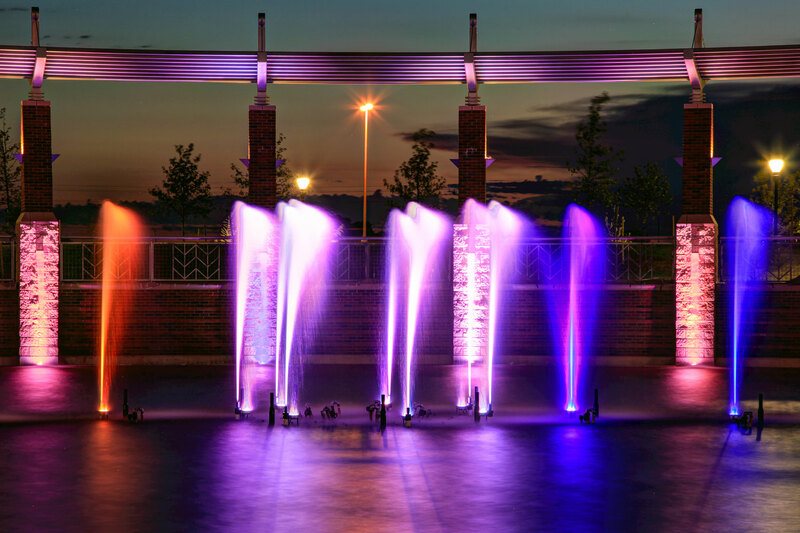 Legacy Park pond fountain and musical-light show is part of one of the newest multi-use centers in Oklahoma. Custom water cannons, RGB LED lights, and scuppers animate to create a nightly water show for park visitors.